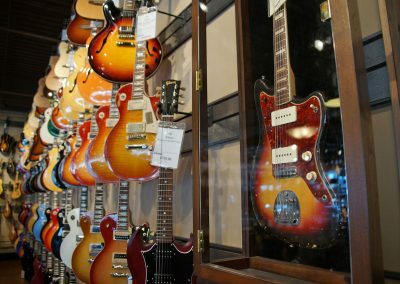 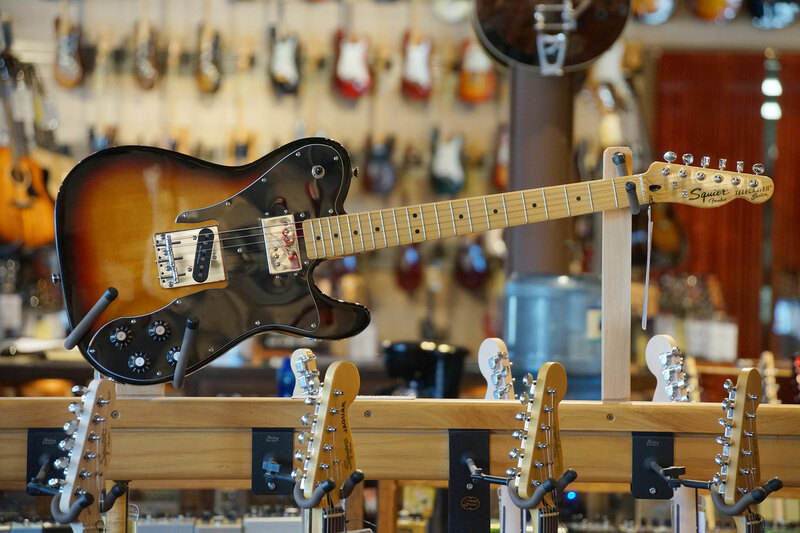 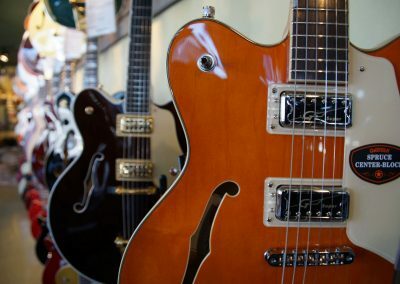 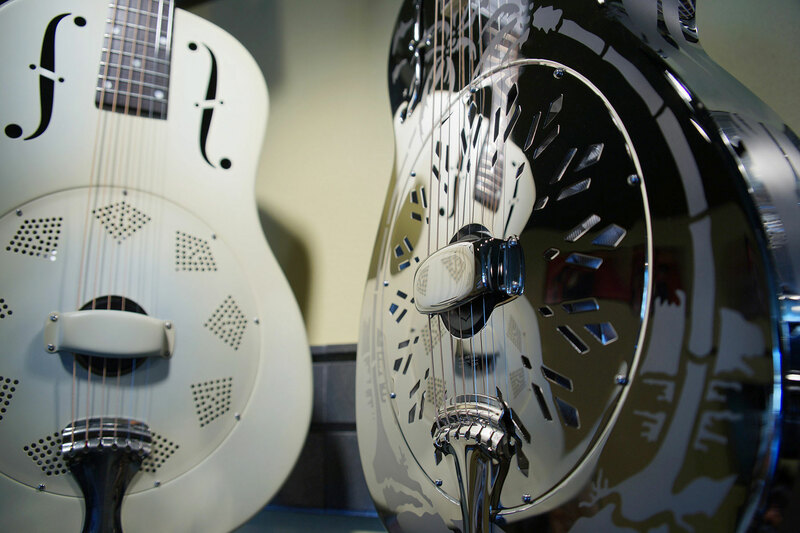 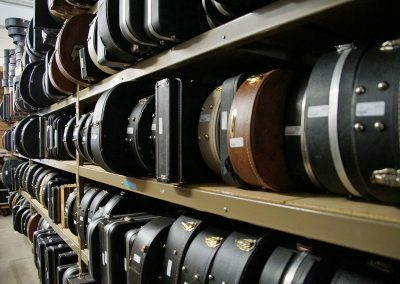 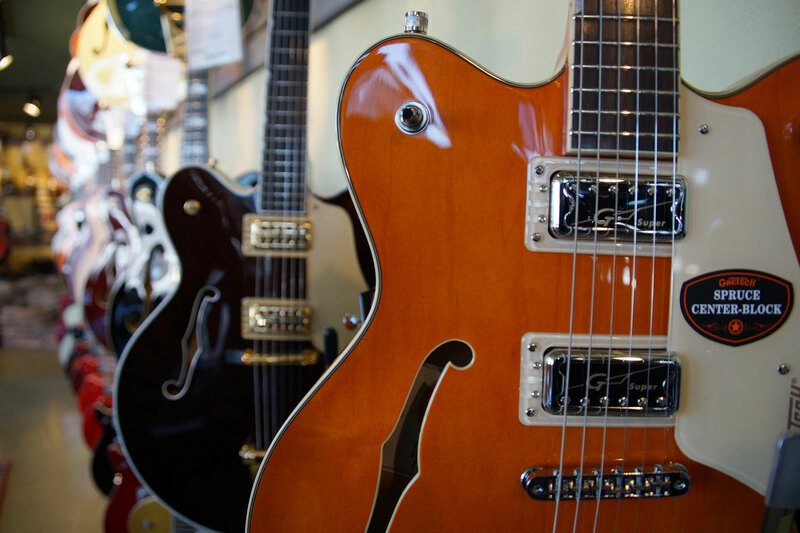 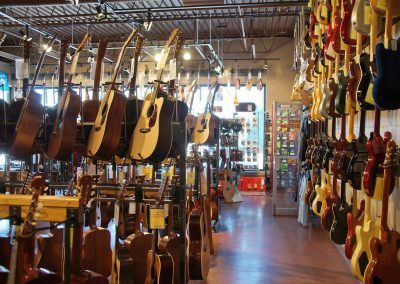 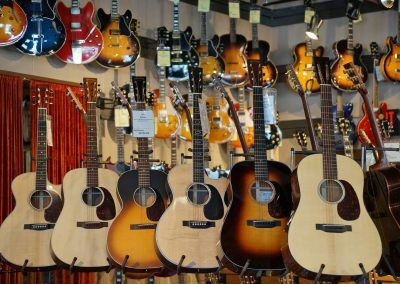 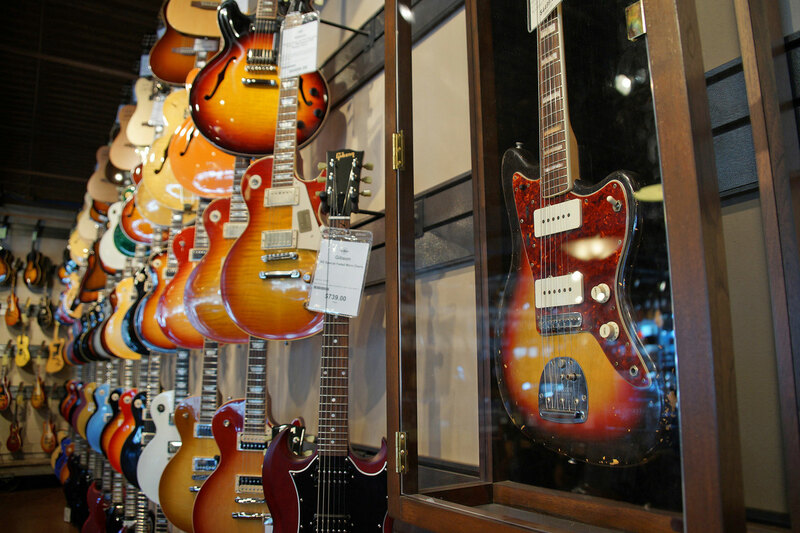 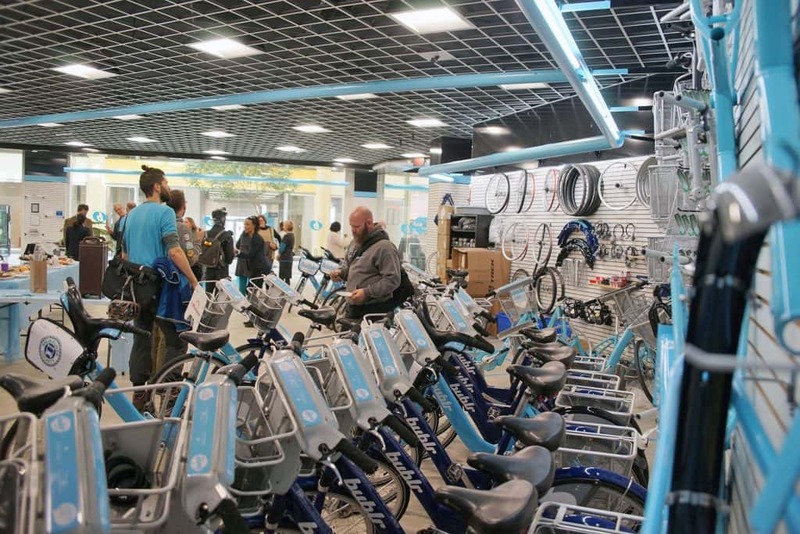 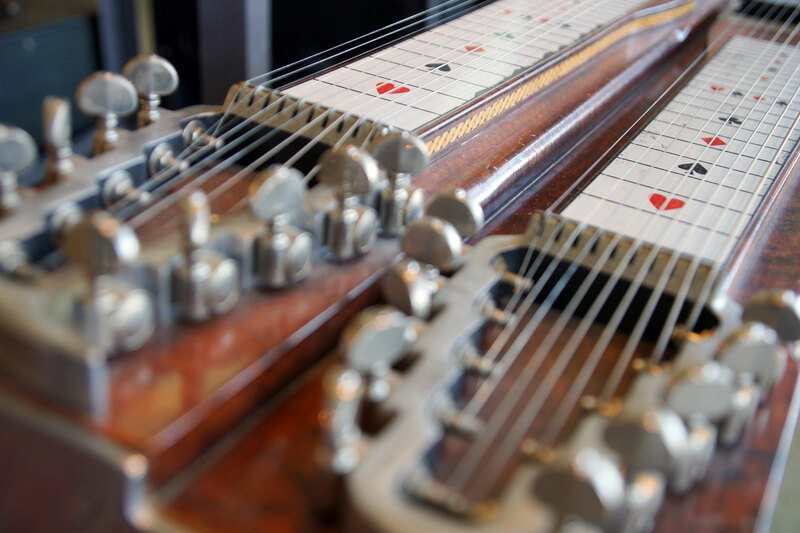 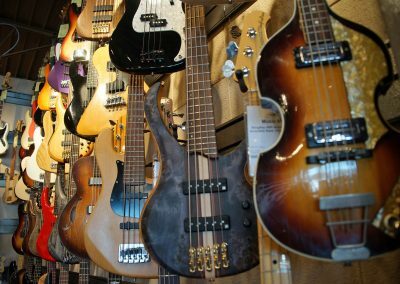 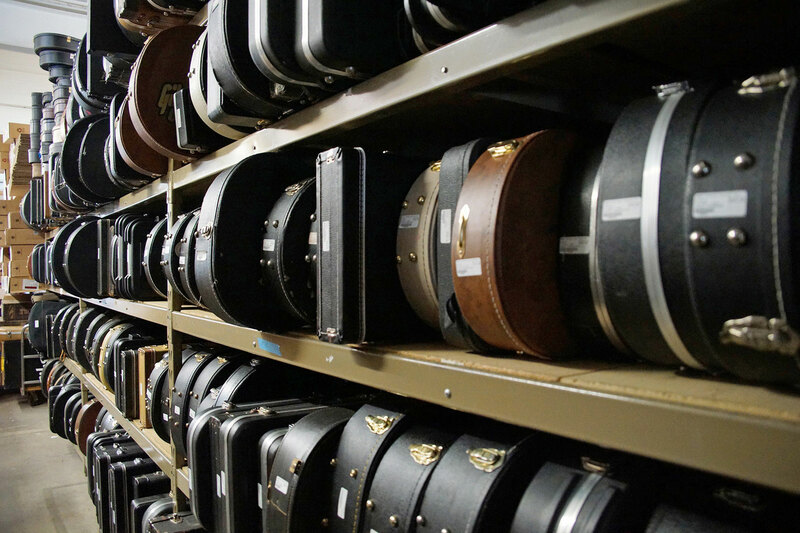 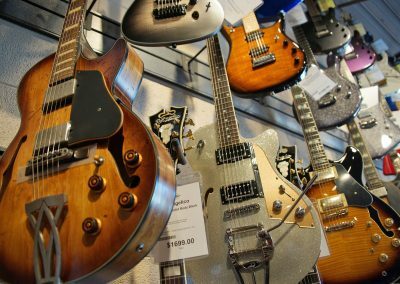 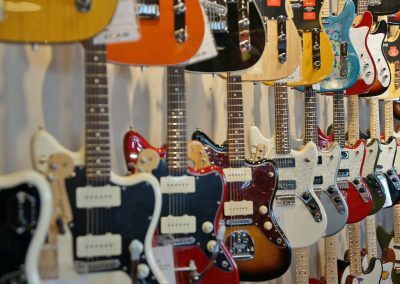 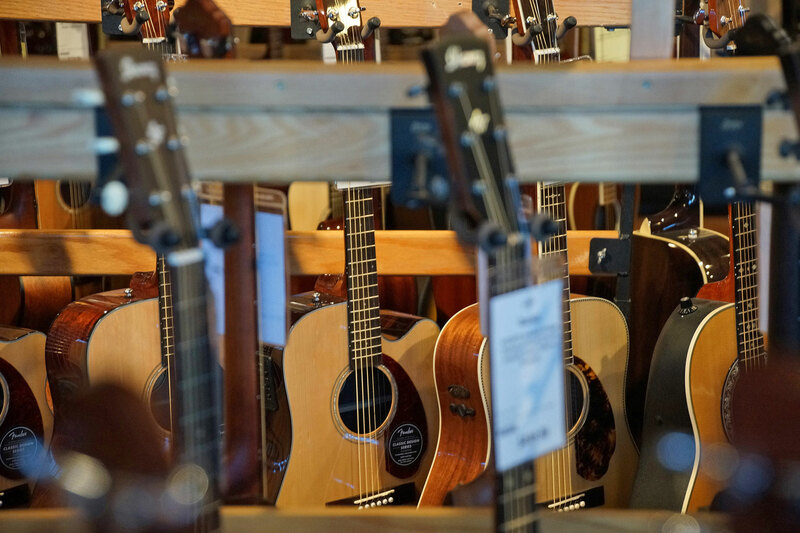 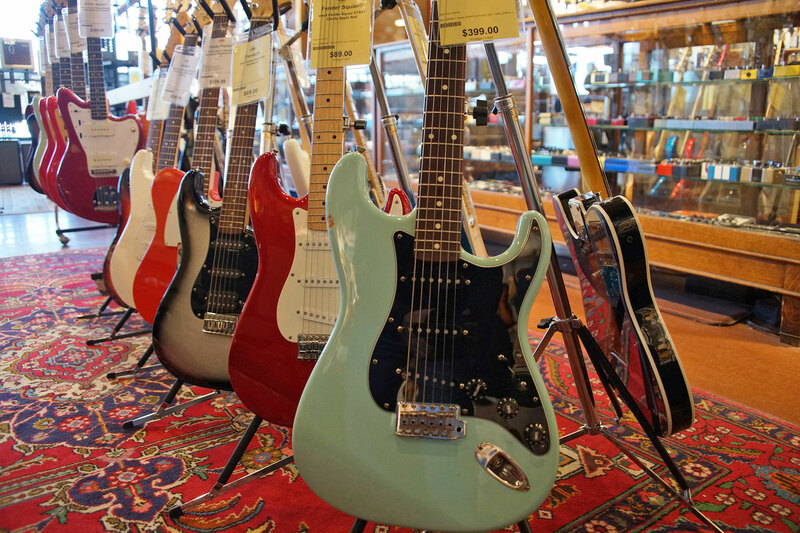 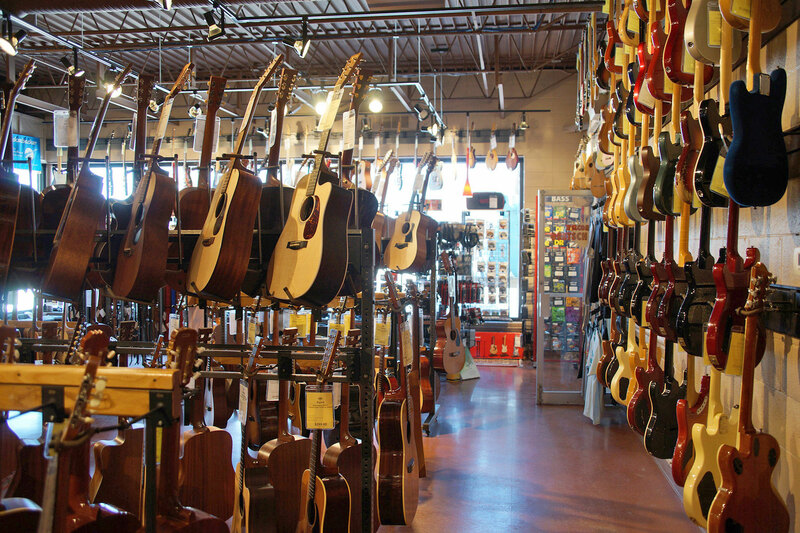 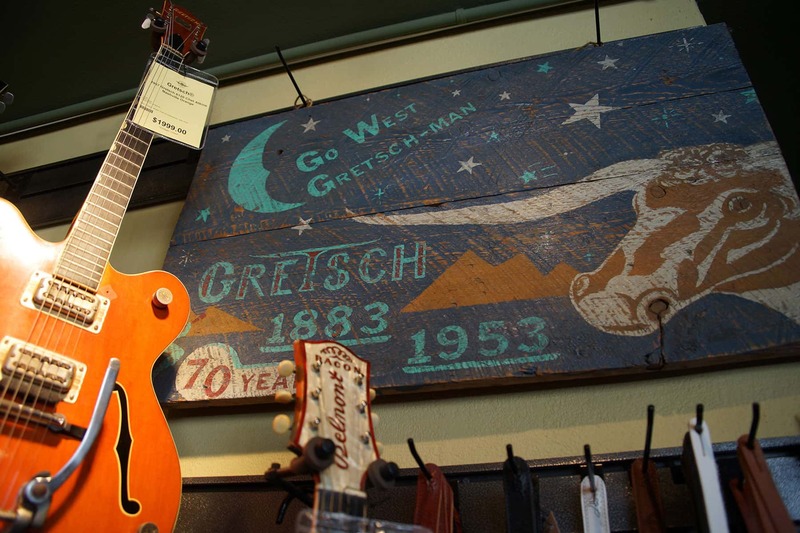 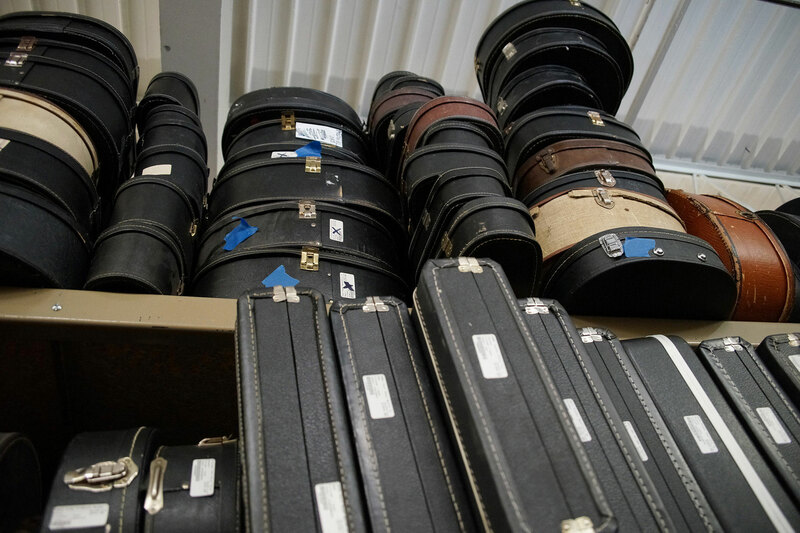 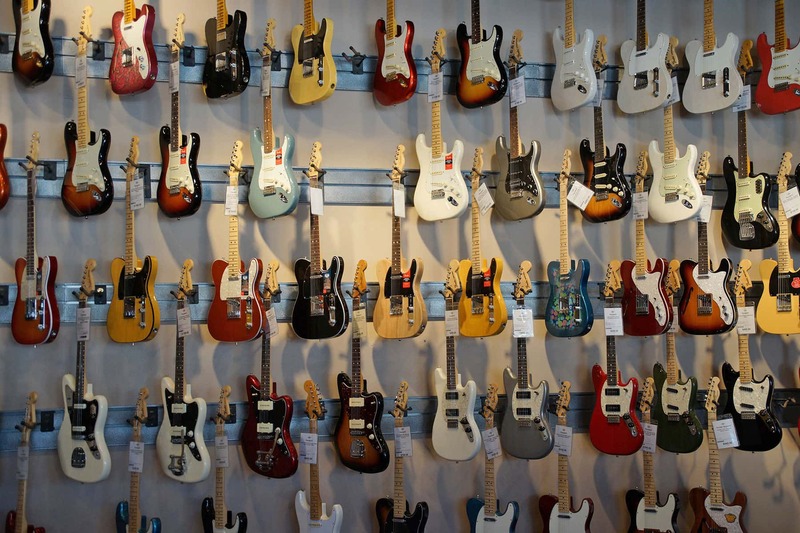 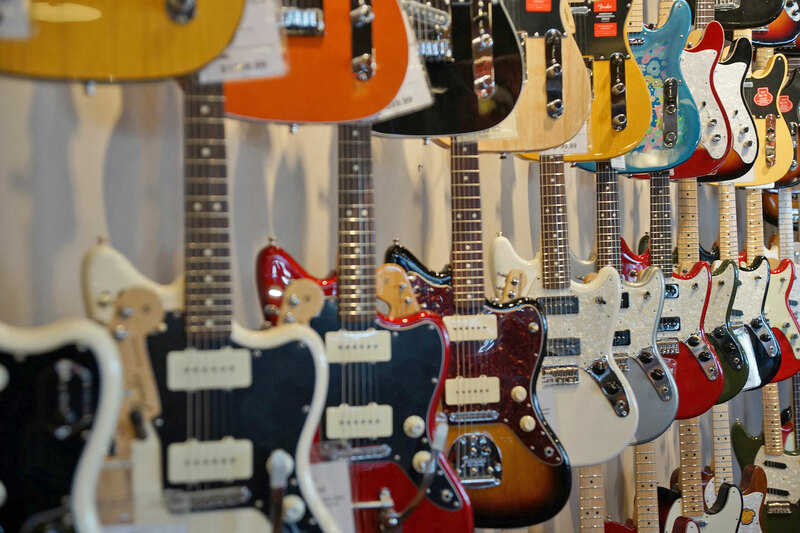 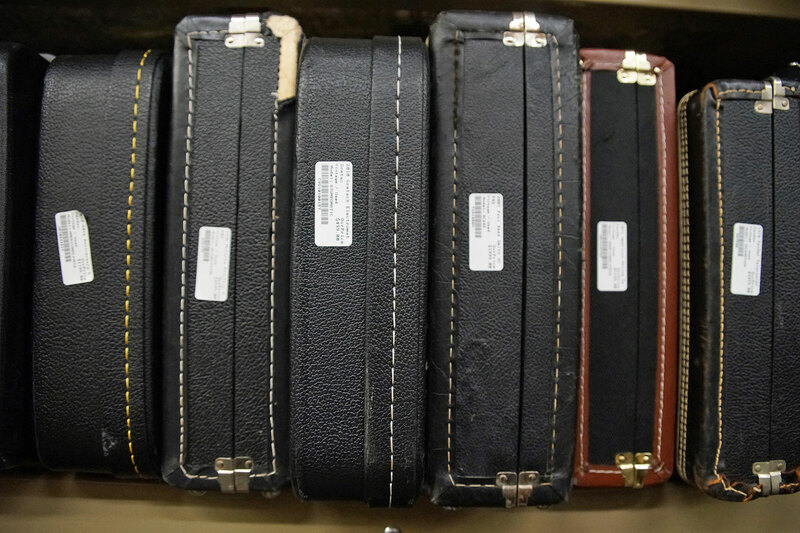 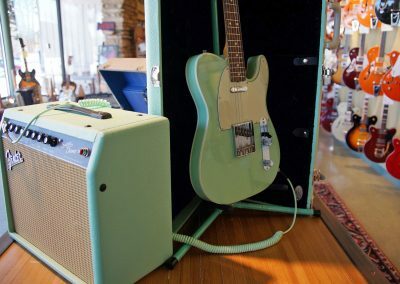 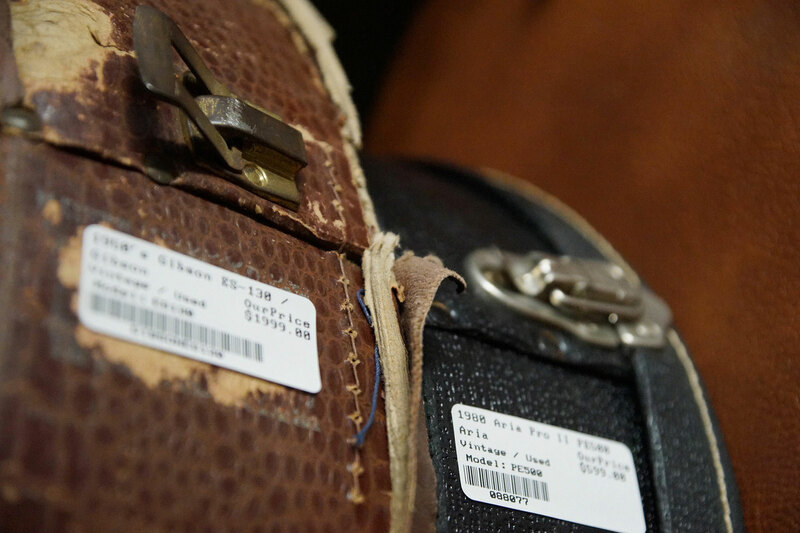 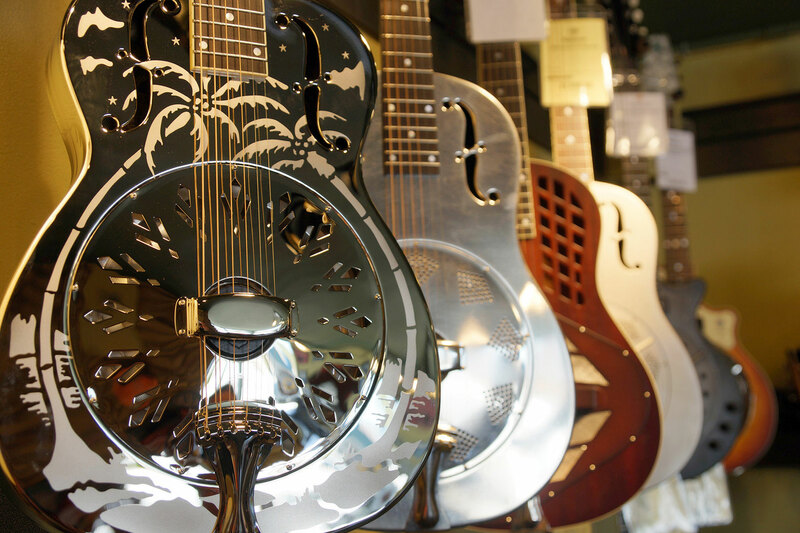 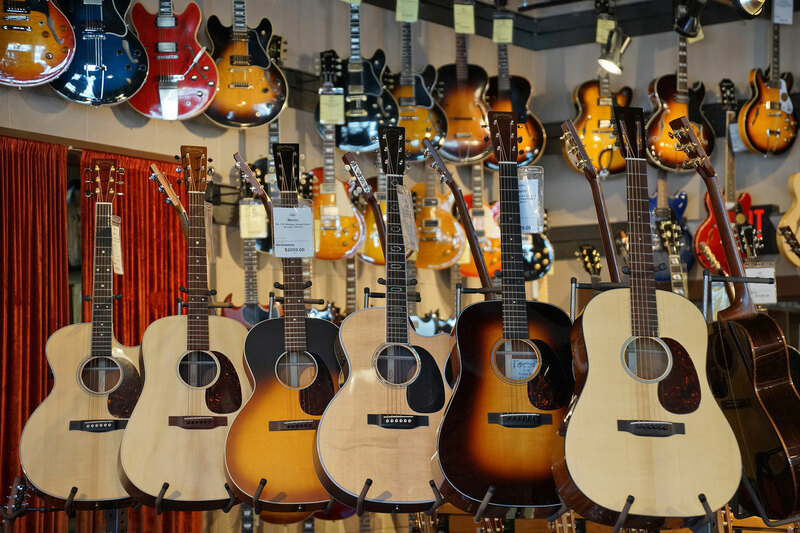 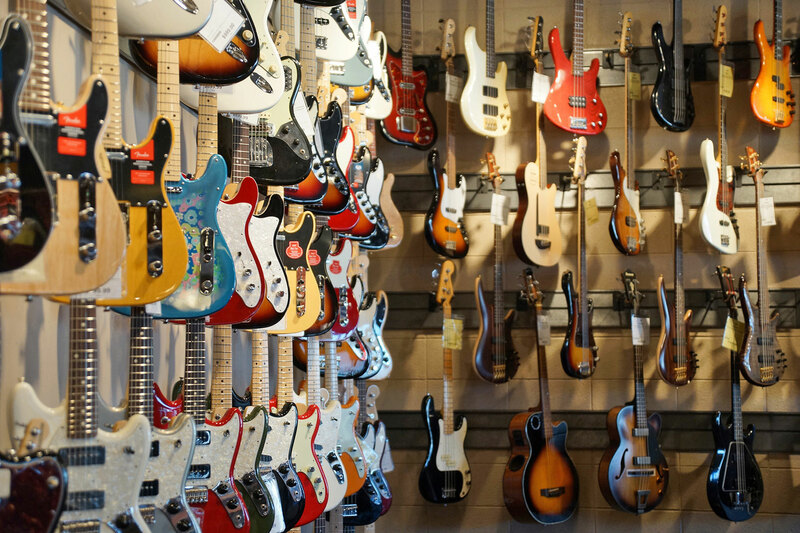 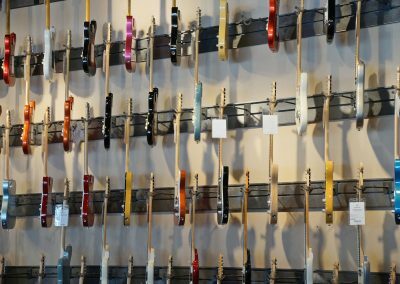 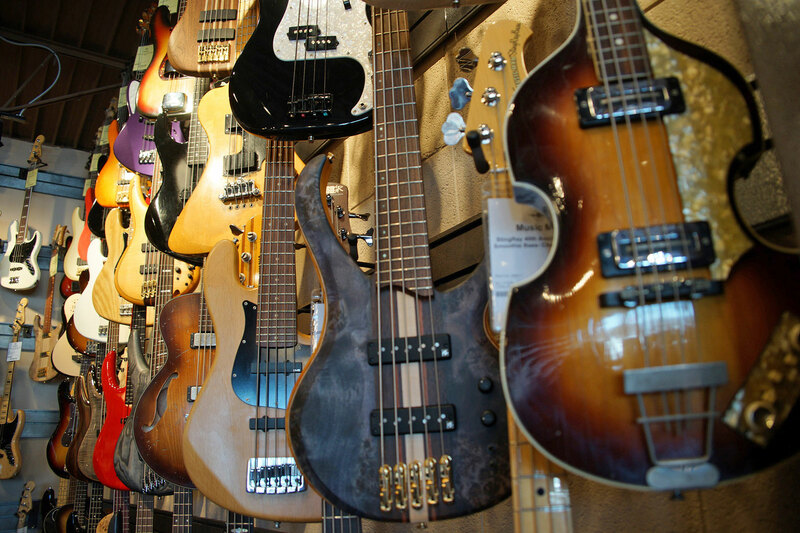 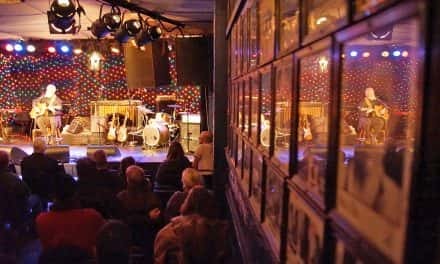 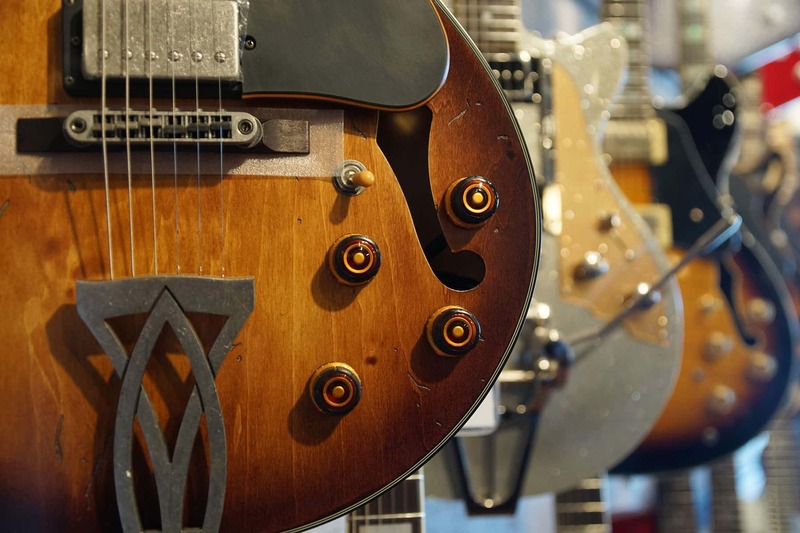 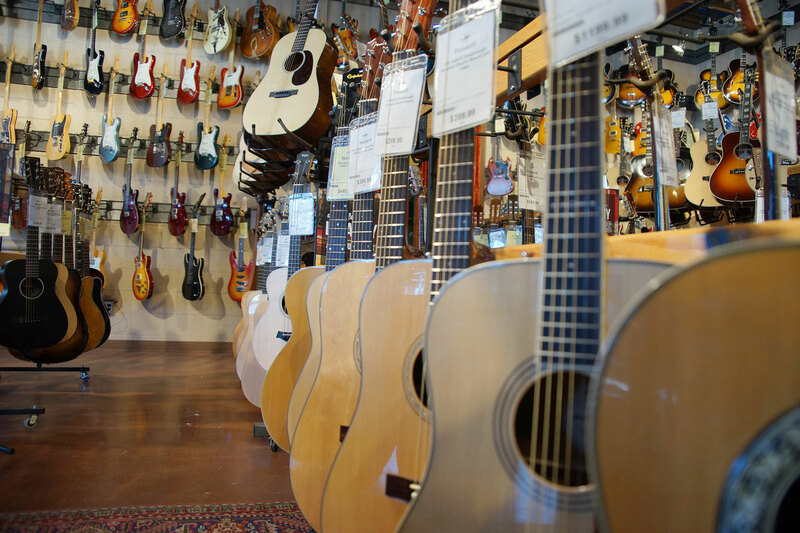 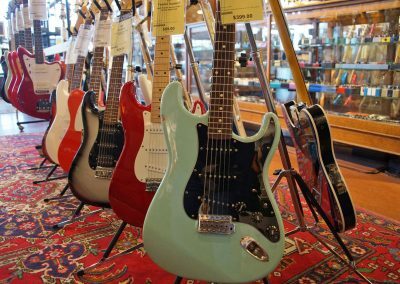 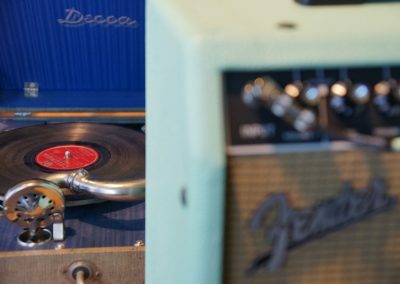 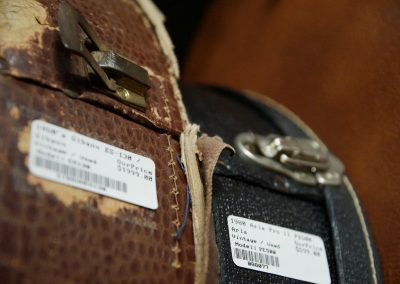 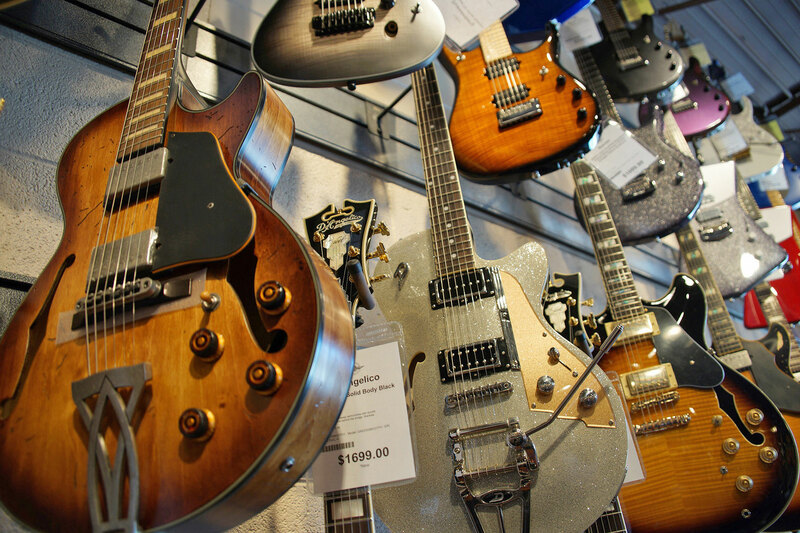 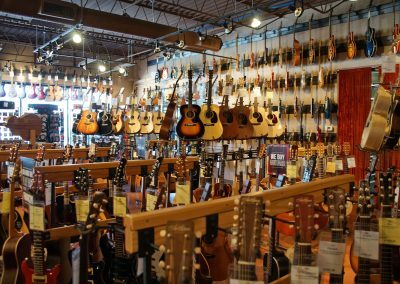 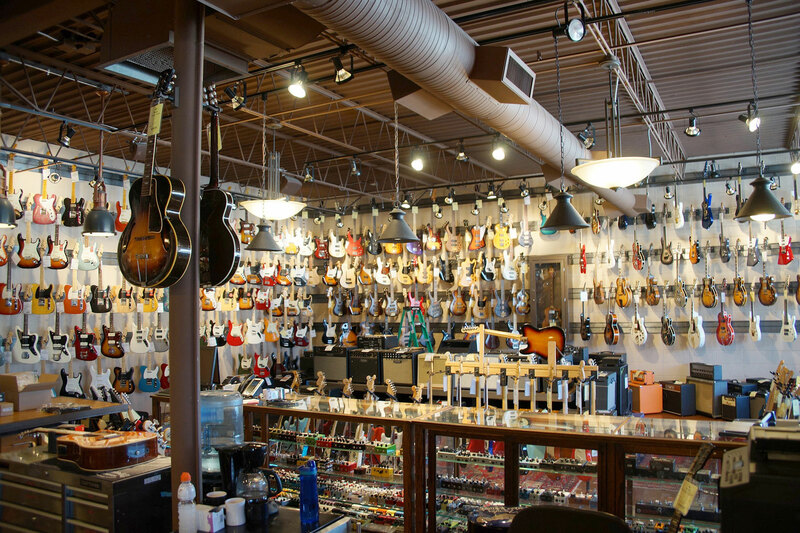 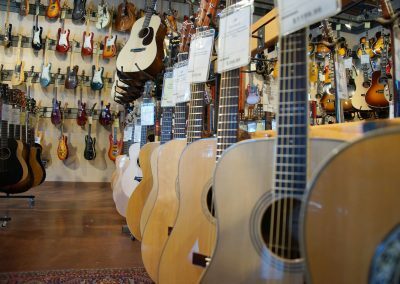 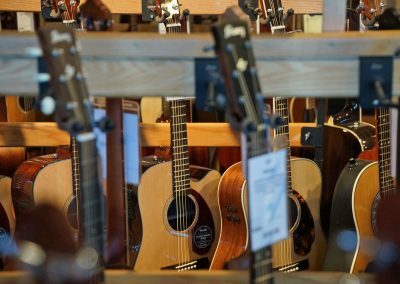 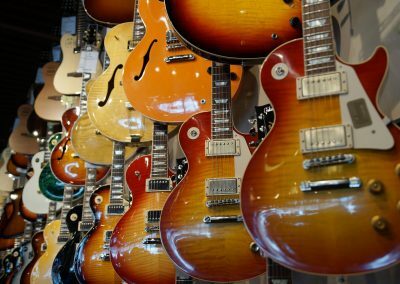 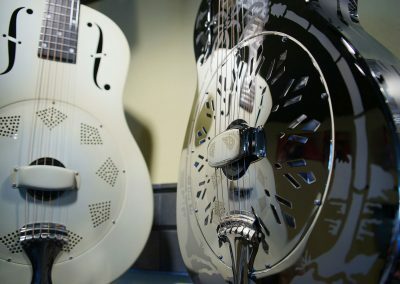 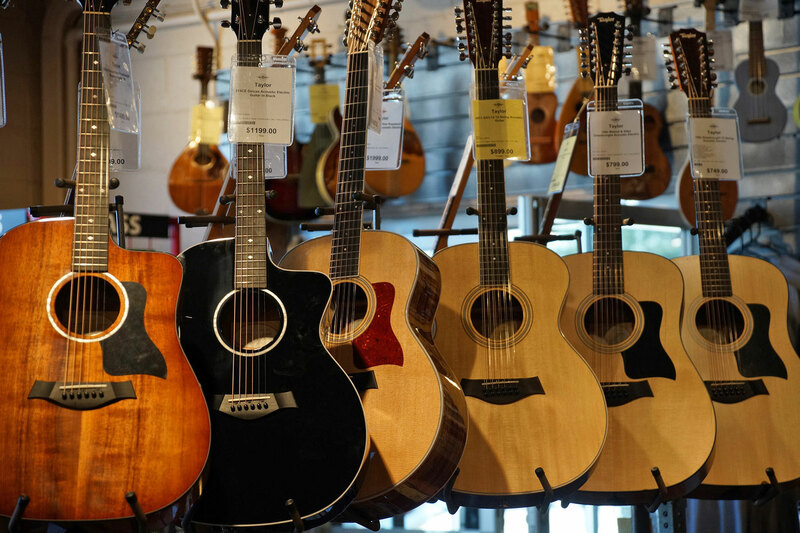 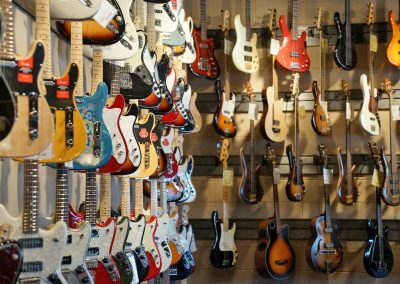 The Cream City Music has a 6,000 square-foot retail showroom on Bluemound Road in Brookfield, with iconic guitars and basses from manufacturers like Gibson, Fender, and Martin. Music is a life long conversation that you have with yourself. 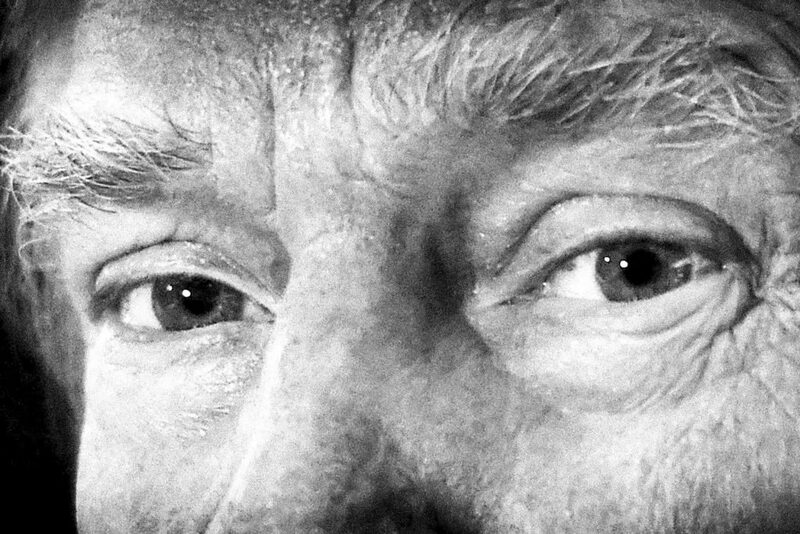 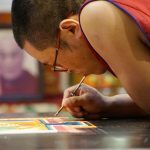 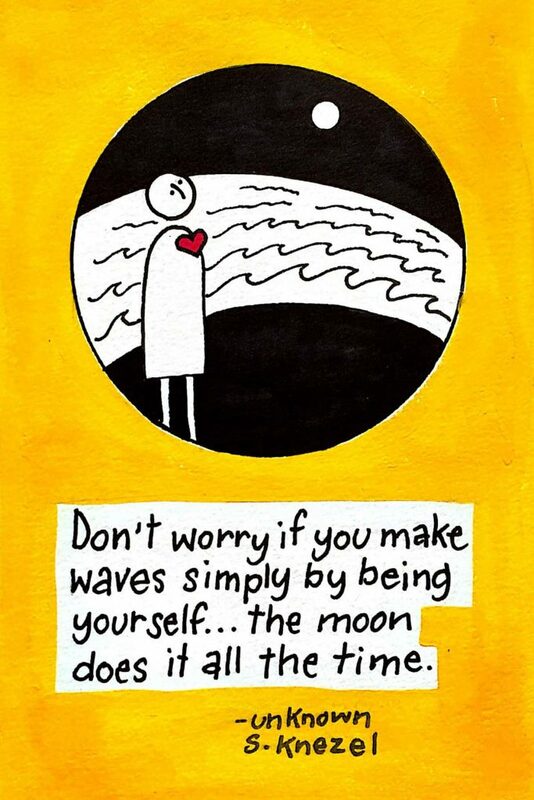 You do not have it with others. 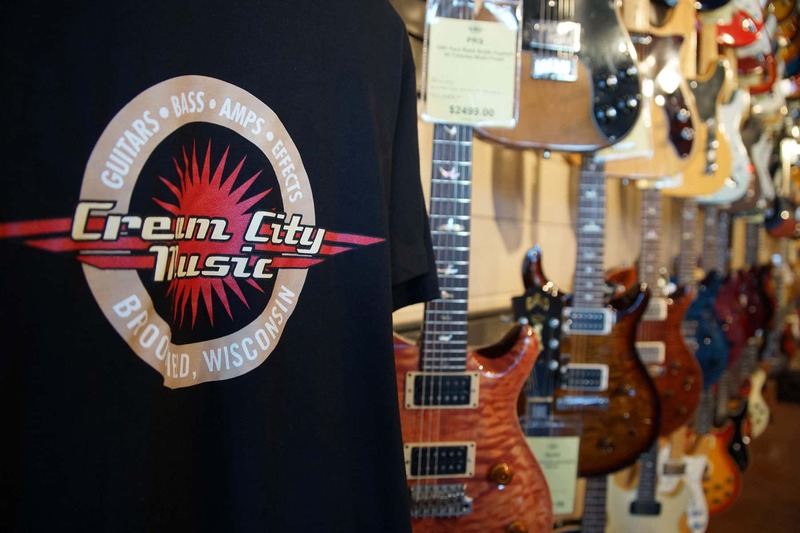 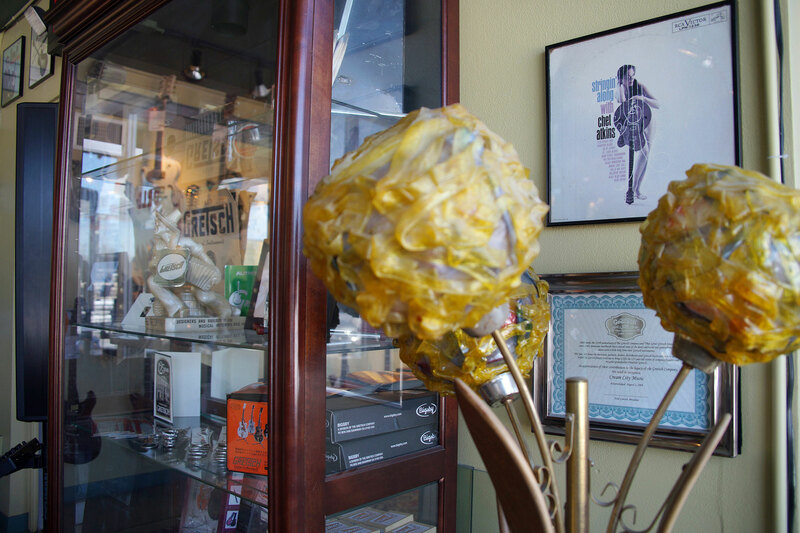 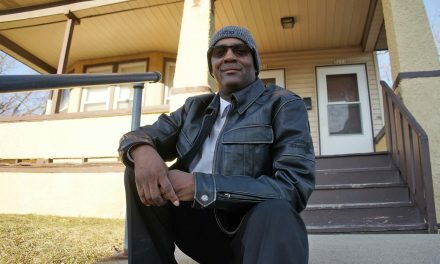 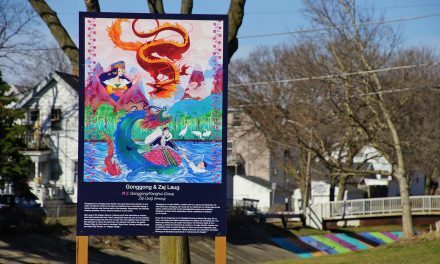 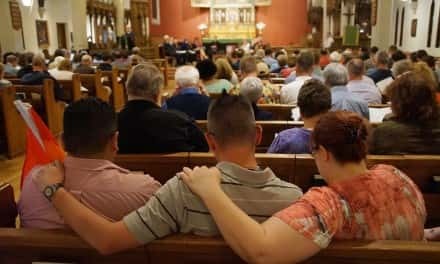 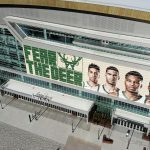 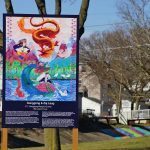 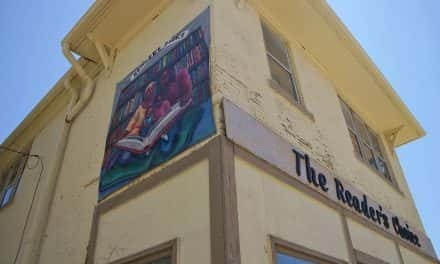 The staff of Cream City Music help the dialogue start, and keep the conversation going. 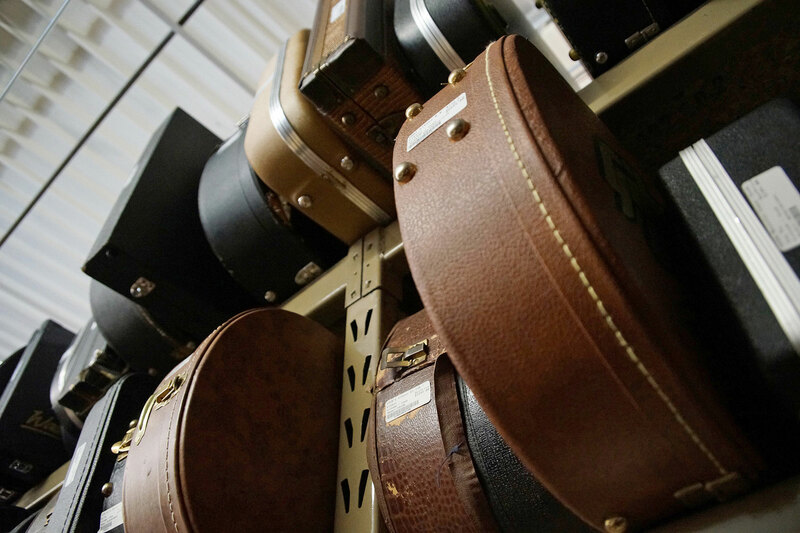 That stewardship is the DNA of the business, that helps guide the music journey for individuals. 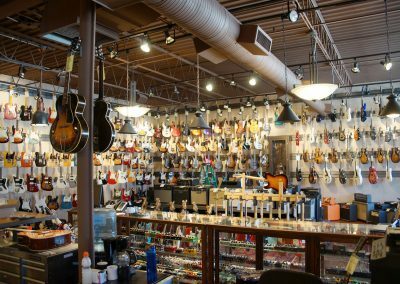 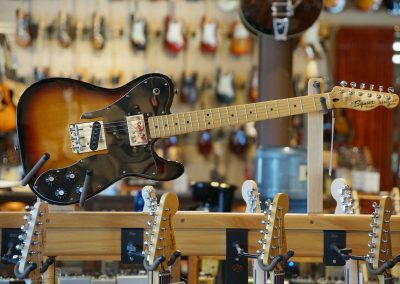 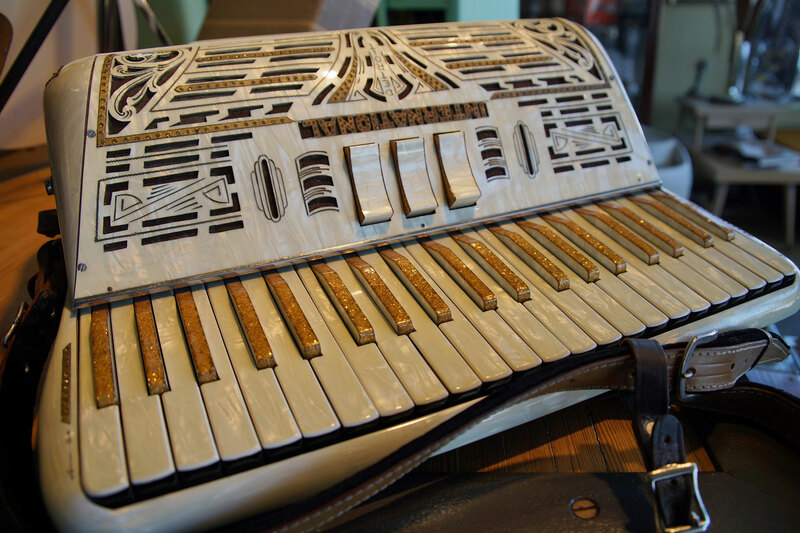 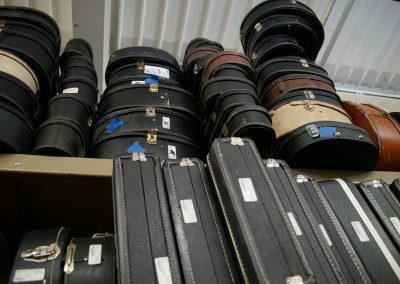 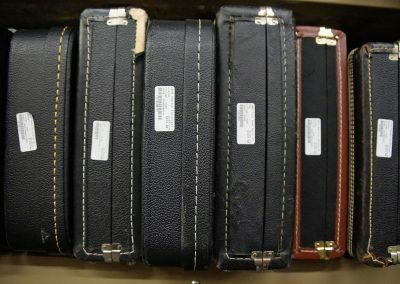 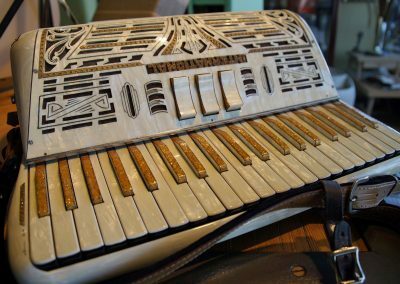 These photos were taken of what a guitar shop looks like, by a non-musician with an appreciation for the craft. 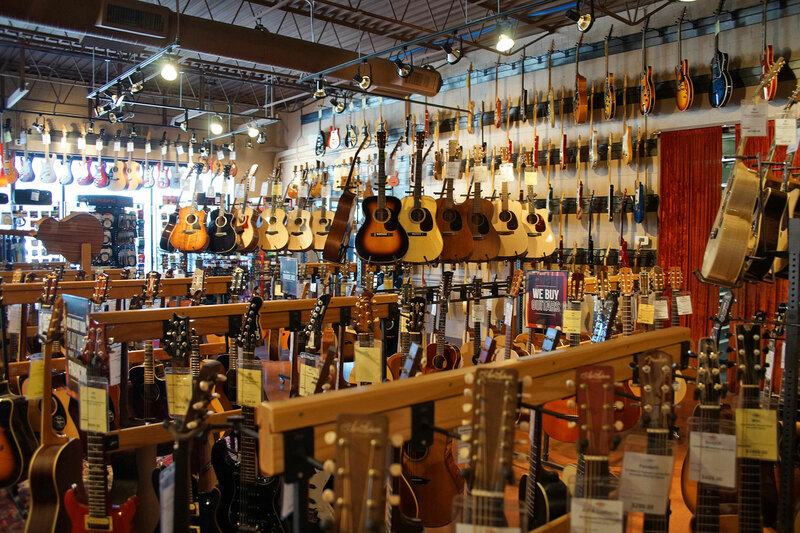 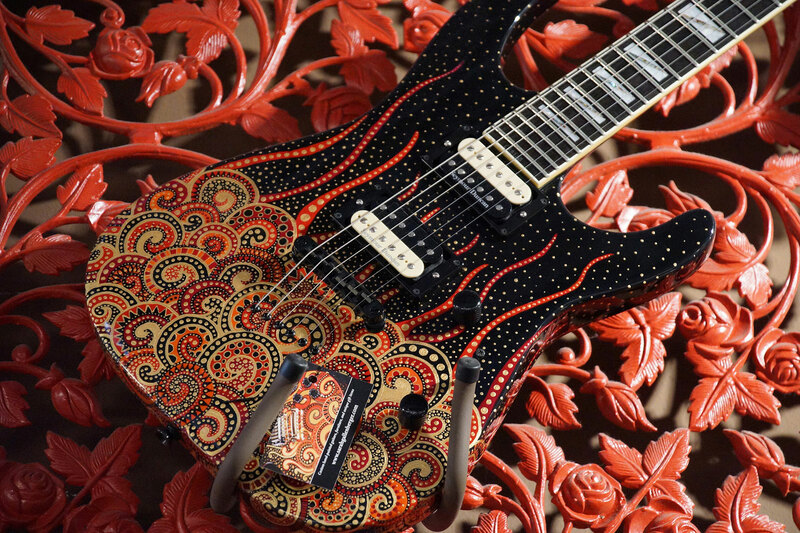 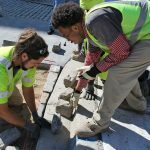 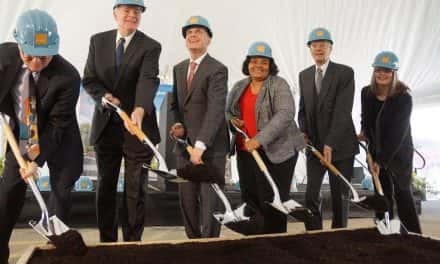 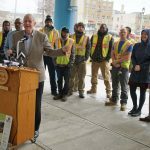 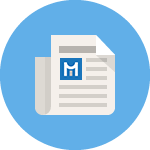 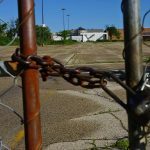 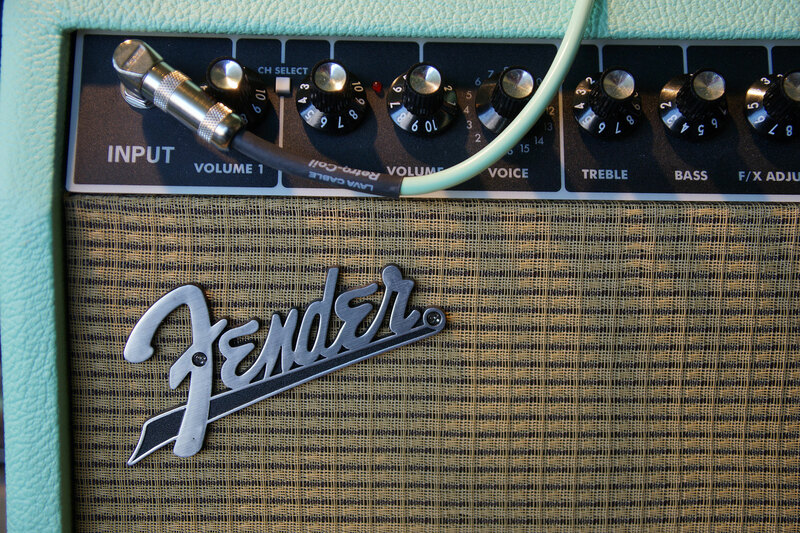 To paraphrase co-owner John Majdalani, a guitar is a tool, but it is not like a plumber’s screwdriver. 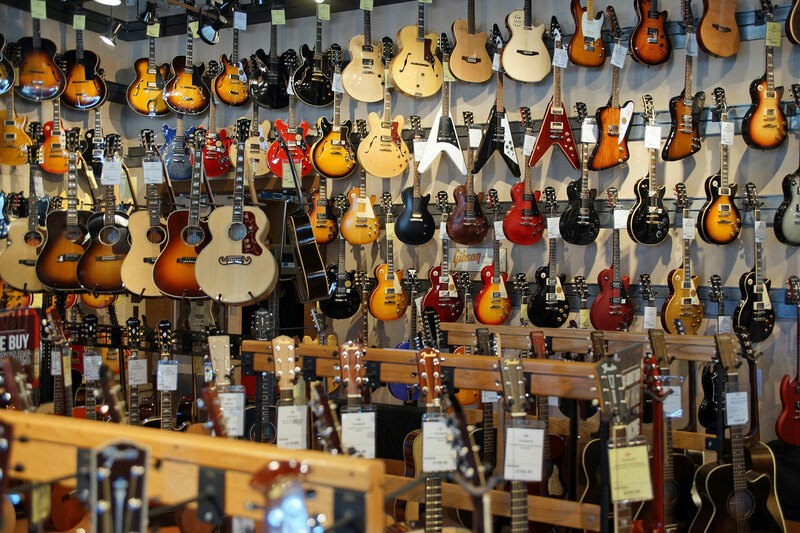 Thousands of books have been written about the guitar, but not too many books have been published about screwdrivers.